Have a roof that leaks? Is your roof in poor condition? 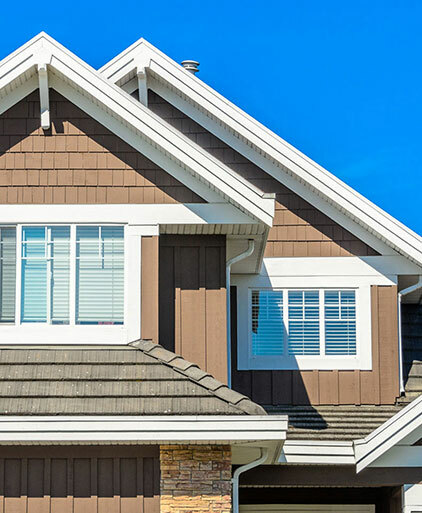 Have a roof that doesn’t match the aesthetic of your home? Need a brand new roof? Whatever your roofing issue may be, we can help! We specialize in the following: Asphalt Shingles, Metal Roof Systems, Tile, and Low Slope Roof Systems. Do you have a problem with your roof we didn’t cover? No worries. Give us a call and we can perform a Leak Diagnosis. Contact us today for a free quote on your roofing project. We look forward to speaking to you!